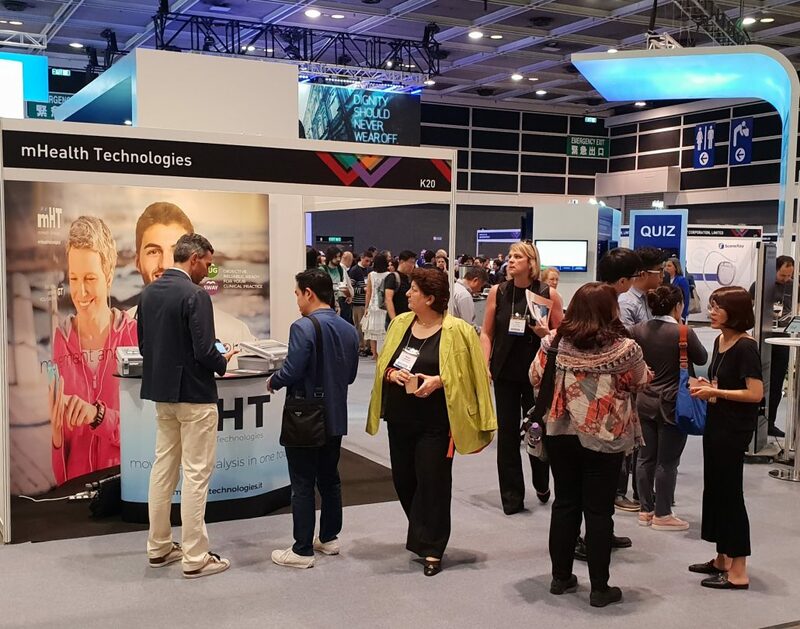 We showcased our products at the MDS 2018 in Hong Kong! The most important international experts in Parkinson’s disease had a chance to try our products hands-on. It was a success, great feedbacks and fantastic people we met.